The LD DIDACTIC Group based in Hurth, Germany is a leading global manufacturer of high quality science and engineering teaching and training systems for schools, technical colleges and universities. 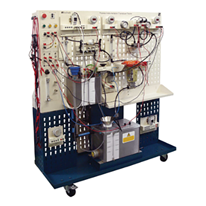 Their solutions are marketed under the brand name LEYBOLD, ELWE Technik and Feedback Instruments. Their core focus is on teaching solutions for Physics, Chemistry, Photonics, Electrical Engineering, Automotive Technology and Renewable Energy. AYVA is proud to be the Canadian Distributor for LEYBOLD, FEEDBACK and LD Didactic. 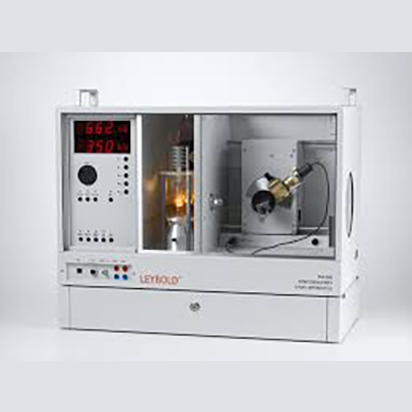 LEYBOLD's product range includes single apparatuses as well as complete experiment set-ups based on the relevant curricula covering science and engineering subjects. This includes the educationally-designed experiment instructions and literature for both students and instructors. 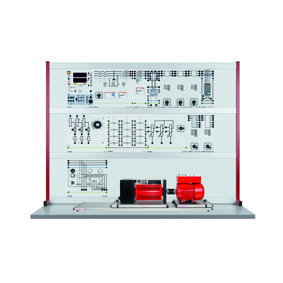 As a key player in electrical engineering teaching equipment in more than 100 countries since 1958, Feedback has established a reputation for innovative electrical engineering teaching equipment.